The volatility in bitcoin prices has led to marked ups and downs in the value of the leading cryptocurrency. This has raised questions on whether the bitcoin bubble has finally burst for good. Bitcoin’s total market capitalization dropped from $800 million to $200 million in just a few months, according to data from CoinMarketCap. At the beginning of September, Bitcoin traded at $6,450 and closed the first week of October at $6,576. But as the value of Bitcoin remains low, blockchain, the technology that powers Bitcoin and other cryptocurrencies, has been gaining popularity. In the business world, the technology has powered platforms such as Noiz Chain that facilitated interactive advertising, Qupon that allows for marketing of virtual coupon, URAllowance that facilitates family interactions using smart contracts and ONe Network that enhances security in social media. The drop in the value of Bitcoin can be attributed to regulatory crackdowns globally after the market was menaced by bad actors, resulting in losses of hundreds of millions of investors’ dollars. As the world seeks to regularize what was meant to be a decentralized system, getting new and large-scale investors has posed a challenge. This, coupled with the fact that media moguls Google, Facebook, and Twitter had banned crypto-related ads, speculation was rife as to whether it was prudent to invest in an unstable currency. Facebook and Google have since revisited their decision to ban ads. The two tech companies are now more open to business, but only after vetting companies that want to advertise. But according to Raghav Reggie, CEO of Gath3r, this is not the first time that bitcoin prices are deeping. Historical trends show this digital currency has had several highs and lows and has made full recovery before. But despite the volatility history of bitcoin, there are those who feel the bubble has finally burst and its recovery will be slow. The volatility of bitcoin is not a good fit for businesses such as commodity trading where profit is maximized by manipulating price differences. However, Varun Maya of Avalon Labs is not surprised by this and likens it to the internet boom. This is not the end of Bitcoin, as some would like to think. In fact, bitcoin’s value, along with other cryptocurrencies such as Ethereum, are expected to increase markedly by the end of the year to as much as $50,000. 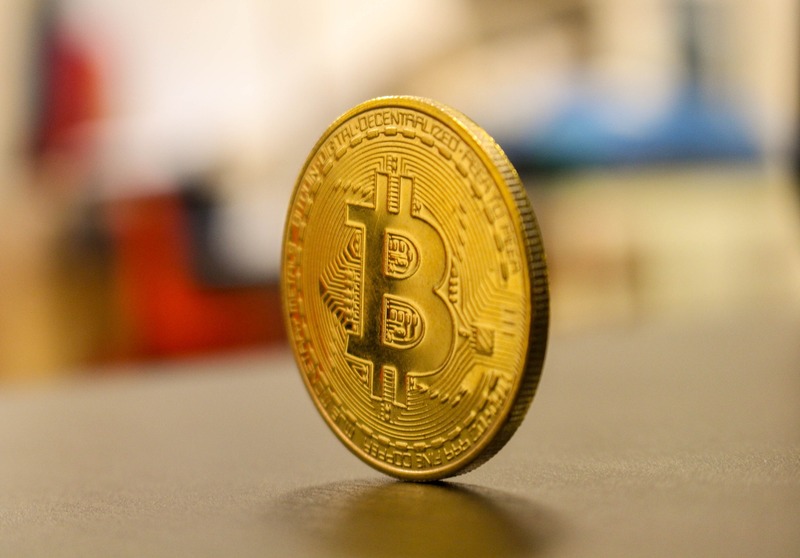 With the value of this digital coin still below the $7,000 mark, it remains to be seen whether market prices will rally around bitcoin, or if the slide will eventually lead to an overall death of this relatively new financial asset. With only one quarter to go, the prospects for a miraculous recovery for this year is very slim.